Hi and thank you for visiting. My name is Boris and I’d love to be part of your special day and photograph your wedding. 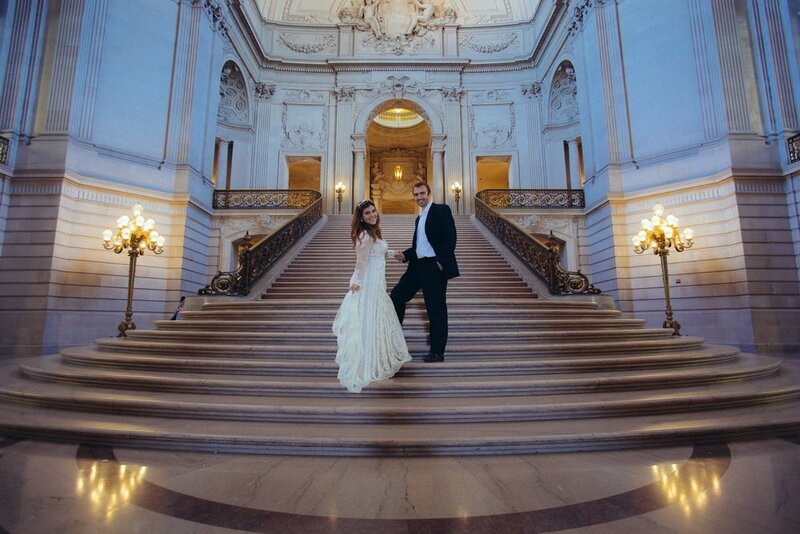 Are you planning to get married at San Francisco City Hall and looking for a photographer to capture your special day? Congratulations first of all!! 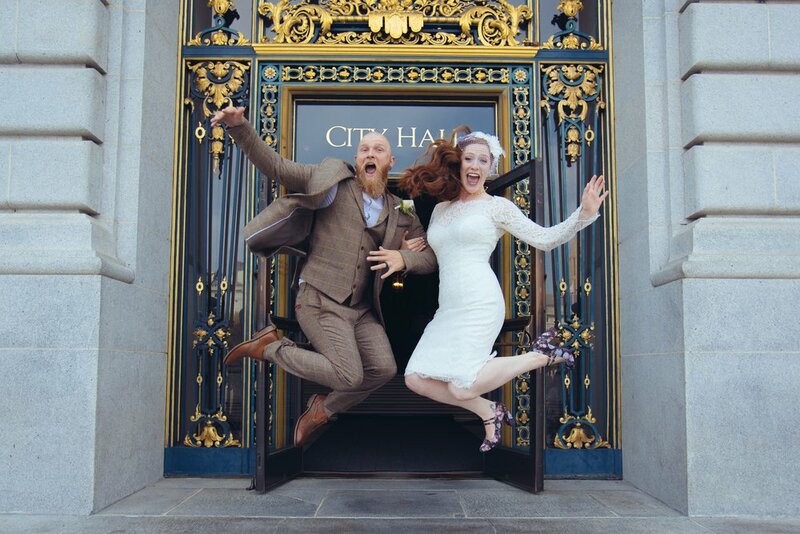 I also had my ceremony at the City Hall with my wife Valerie. I was lucky to have one of my best friends (who happen to be one of the best photographer i know) take our photos. So I know how it feels to be on the other end of the camera. I promise to not only capture the moments as they unfold, but to make this a fun, natural experience, bringing out the best in you. Every single one of us is unique - there’s only one you. I can pose you all day long but without bringing out that unique you, it’ll mean nothing. I will do my best to not just capture your ceremony, your special day, but to help you create and capture memories and meaningful images that you can share and also go back to 5, 10, 20… and more years from now. My goal is for you to look back at the photos and see, experience again these real emotion, real passion, real connection. Through images that we will create together, I want to help you preserve the memories that will last a lifestyle.